Here’s an abstract on Academia.edu of details pulled from VINCENT ALIAS JACK providing a timeline for Van Gogh killing his father. Got On the Rush Limbaugh Show Today! Rush listeners–this is for real. I live in Realville, just like Rush and all of you. The initial discovery of hidden images led to 3 years of intense research, and the evidence is clear–Vincent van Gogh was Jack the Ripper! Please help spread the news and get the story out there. Thanks, Snerdley, for letting me on, and thanks Rush for allowing me to tell about the book. It means a lot to me. This one is for real. Dale Larner’s April 27 interview with Burl Barer at True Crime Uncensored is now in the books and available. Mattt Alan, Howard Lapides, and Mark Boyer were also in attendance in this madhouse of fun and fascination. Great time! Full hour. 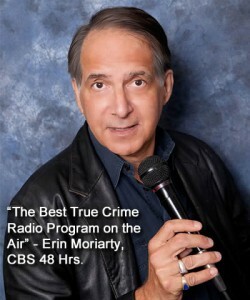 Radio interview set for April 27 at 5 p.m. EST with Burl Barer on his California based show True Crime Uncensored. 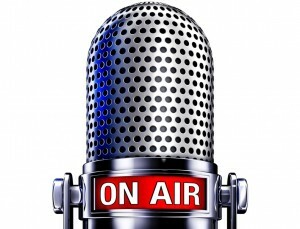 Listen live online. Discussing VINCENT ALIAS JACK. 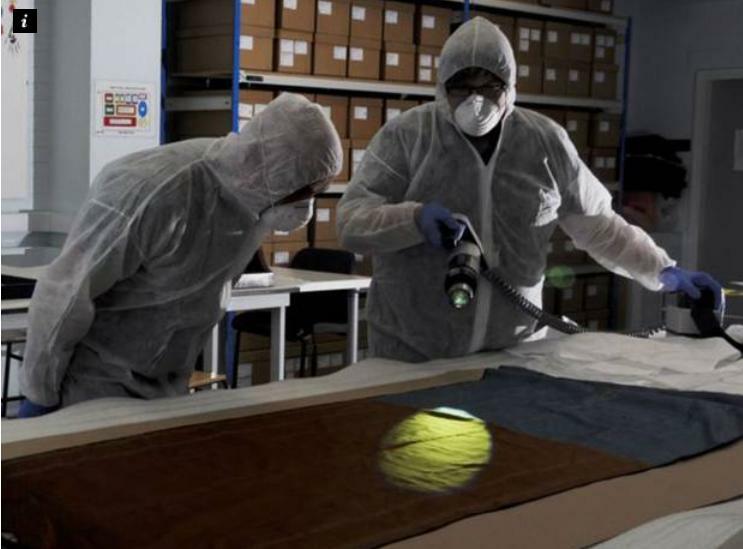 Digging into the details behind the claim that Vincent van Gogh was Jack the Ripper. Hear the evidence. It’s for real. 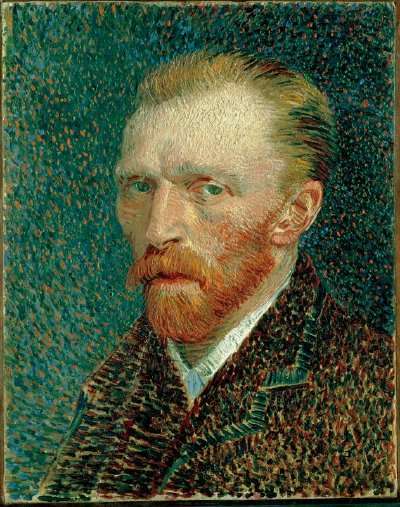 Van Gogh was not as he seems. Having fun explaining the unexplained. Join the fun and send an email TODAY to Megyn Kelly at Fox News and request that she break the story that Vincent van Gogh was Jack the Ripper. Challenges to the claim that Van Gogh was Jack the Ripper continue to arise on the forum at the informative Jack the Ripper website Casebook.org. Take a look.